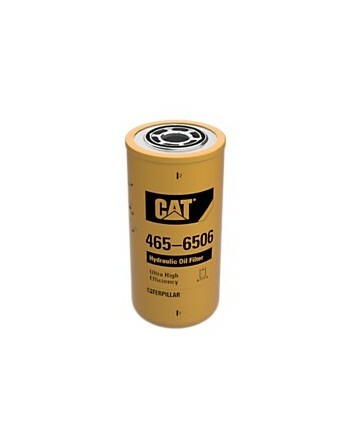 Cat® Hydraulic and Transmission Filters for off-highway equipment provide excellent component protection. 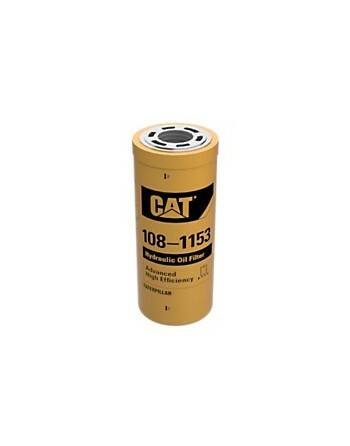 They are designed to maximize hydraulic and transmission oil cleanliness, meet expected oil change intervals, and provide the best machine system protection available. 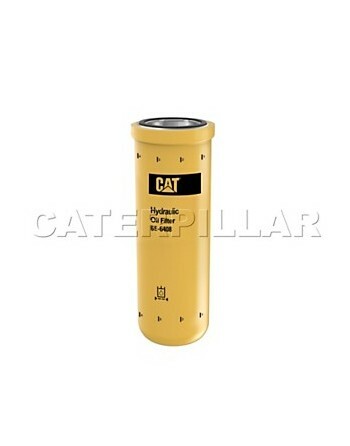 Because there are differences between the Hydraulic and Transmission systems, it is absolutely critical that you use the right filter for each system. 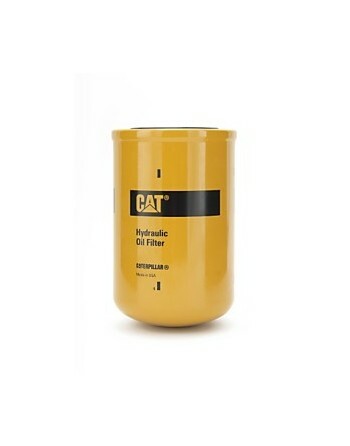 Reducing contamination is the key to extending hydraulic and power train component life. 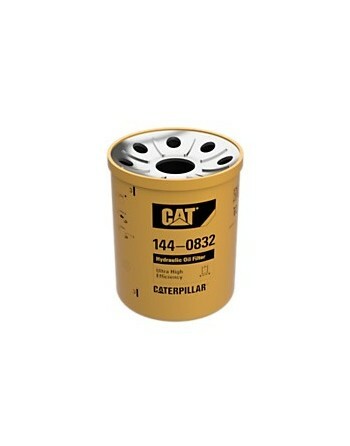 Because using the correct Cat Filter is essential in minimizing damage to components from abrasives, we offer three options as Standard efficiency, Advanced, High Efficiency and Fire resistant. 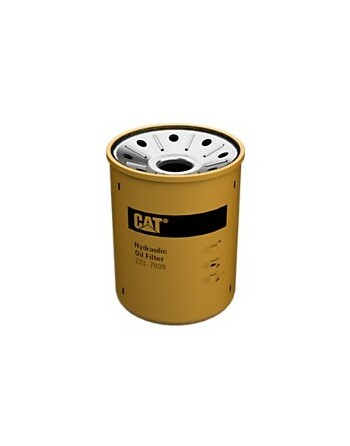 • Standard Efficiency Filters are designed to maintain system cleanliness in most general and light duty applications. • Advanced Efficiency Filters deliver increased protection from contamination and abrasives by keeping them from wearing down components in the high pressure hydraulic system. 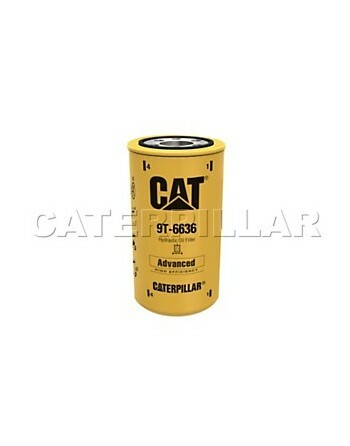 They are an enhanced safeguard against accelerated wear in moderate to severe conditions. 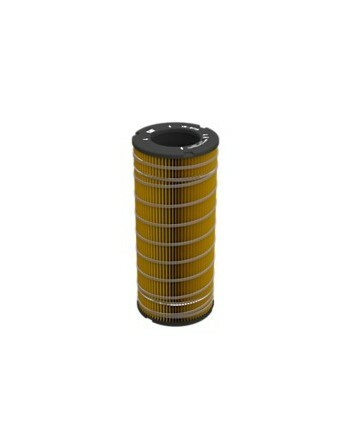 • Ultra High Efficiency (UHE) Filters provide enhanced contamination retention without sacrificing capacity. 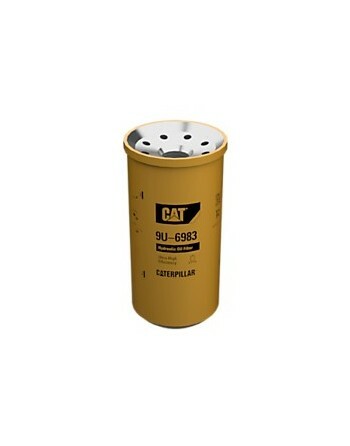 The filter’s super-fine synthetic media removes a higher proportion of fine particles for optimum contamination control in moderate and severe applications. 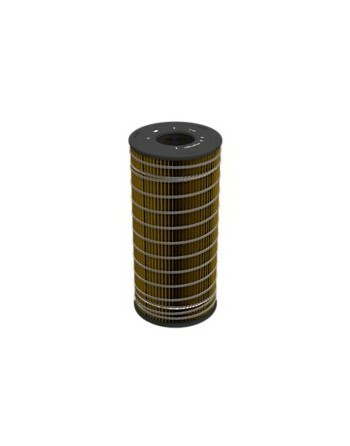 • Fire Resistant UHE Filters include the same characteristics of UHE filters, but also contain media that stands up to the fire resistant hydraulic fluid that breaks down typical cellulose or synthetic media. 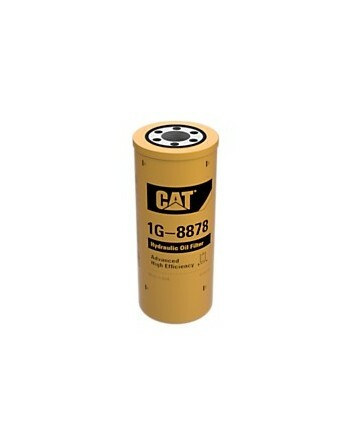 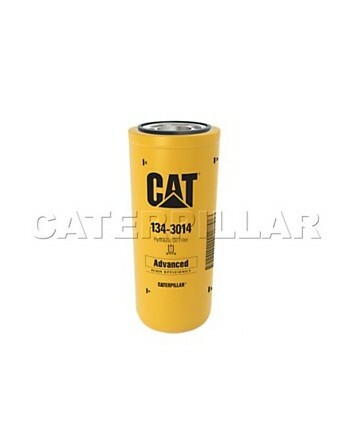 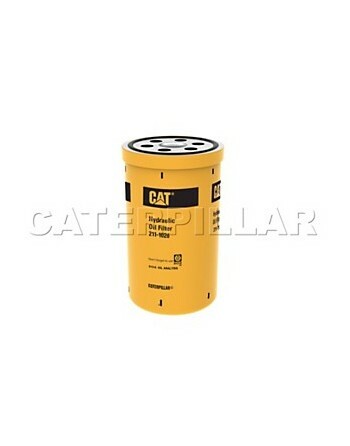 Cat Transmission Filters are designed to minimize cold start bypass while maintaining appropriate cleanliness levels. 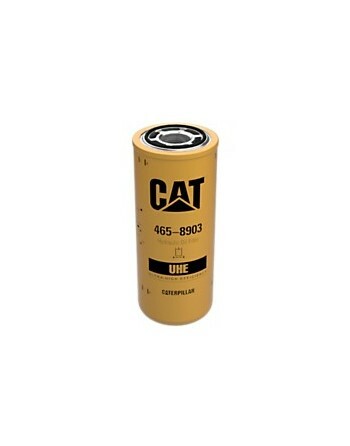 They feature synthetic media designed to deliver a high level of filtration performance and to reduce pressure drop across the media. 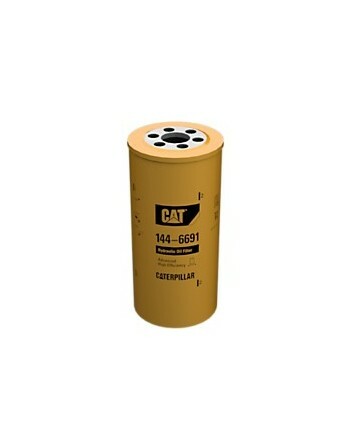 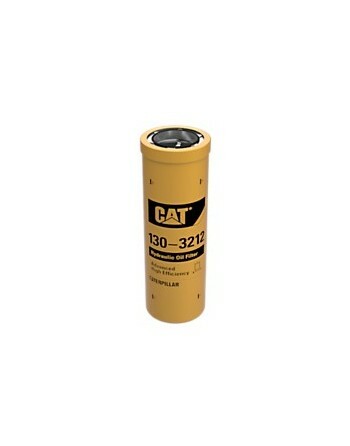 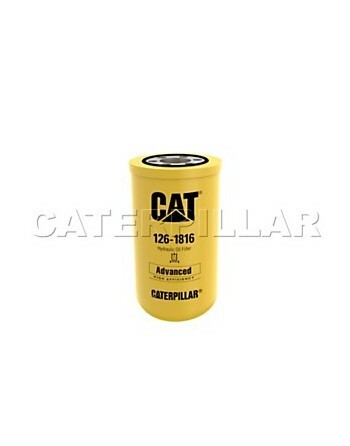 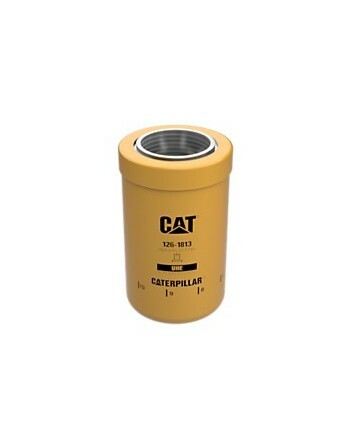 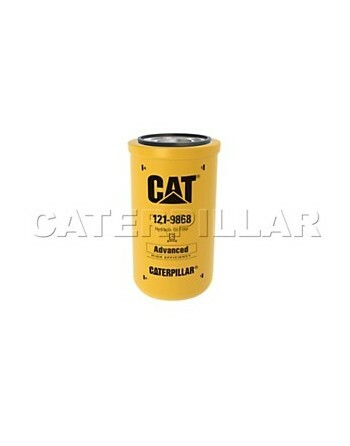 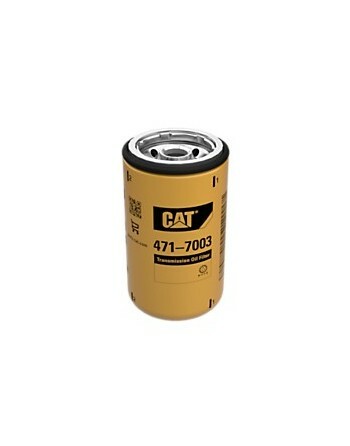 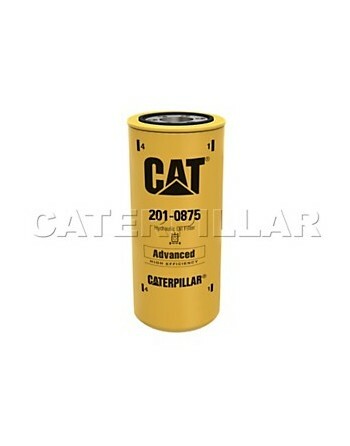 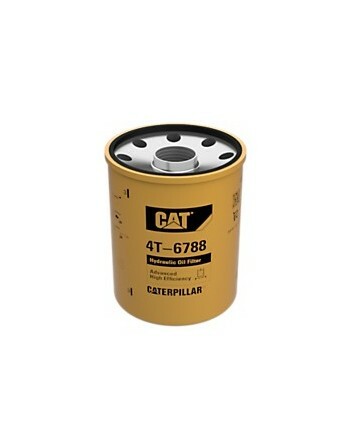 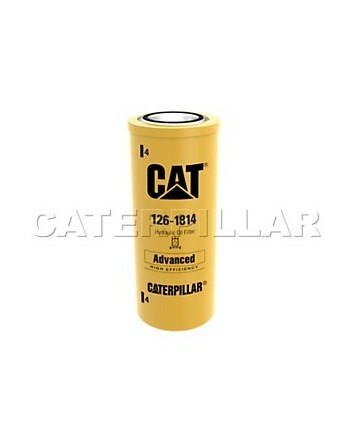 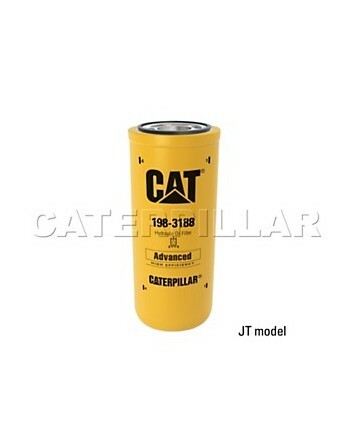 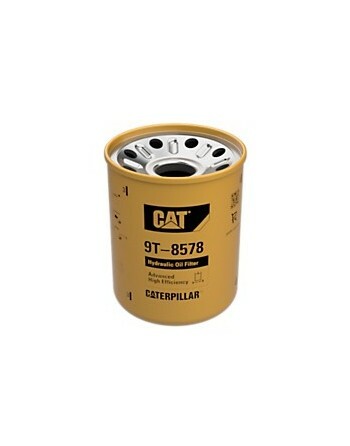 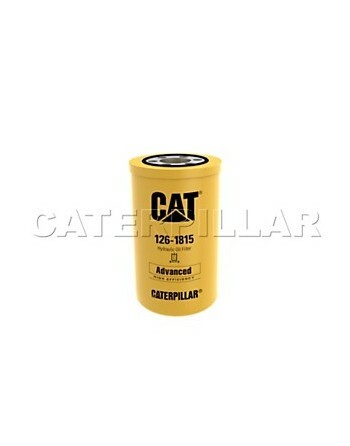 Caterpillar engineers the best protection into all Cat Filters, resulting in higher efficiency filtration, longer system life, greater reliability and improved machine productivity.